WASHINGTON, D.C. -- The National Association of Broadcasters unveiled today a new on-air campaign promoting the future of broadcast television. The campaign, which is comprised of a 30-second television and radio ad, was previewed today as part of a membership-wide webcast from NAB's headquarters in Washington, D.C.
NAB is making "The Future of TV" spot available to radio and television stations for airing from January 4-24. Television spots, produced in both standard-definition and HD, will be distributed via satellite on December 16. Radio spots will be made available for download on the NAB.org website. 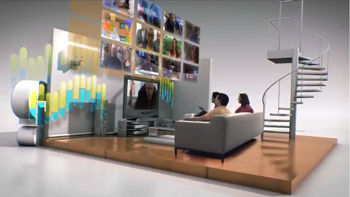 The 30-second ads were produced in both English and Spanish. 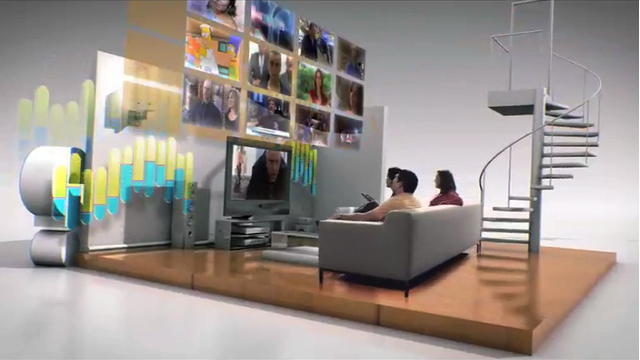 "What's the future of broadcast TV?" the ad reads. "It's HD, 3D, mobile TV -- technology, not regulation from Washington, D.C." The ads direct viewers and listeners to TheFutureOfTV.org, which will launch on January 4.